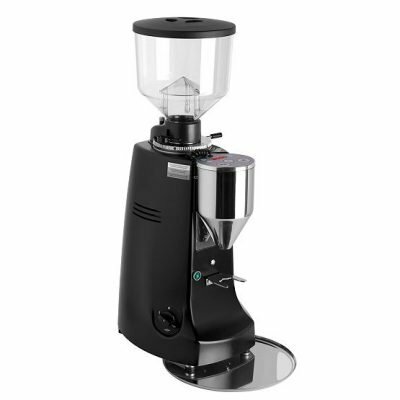 Take your coffee brewing to the next level with our awesome coffee grinders. All our grinders boast of consistency, versatility and power. 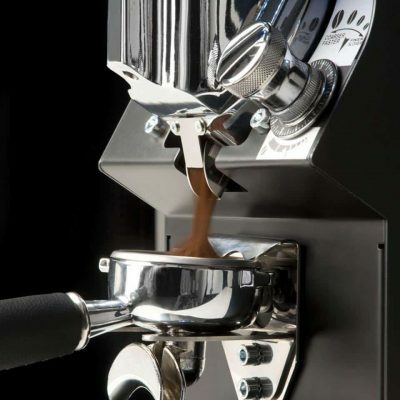 They are exceptionally robust with high grinding capacity per minute and are able to handle the demand and workload of churning out your coffee bar’s brand. From Mahlkonig to Victoria Anduino, we provide only the best machines that create only the best possible results. Providing high level technology with easy to use functionalities, they target the weaknesses of other grind-on-demand equipments and are perfect for experts and beginners alike. 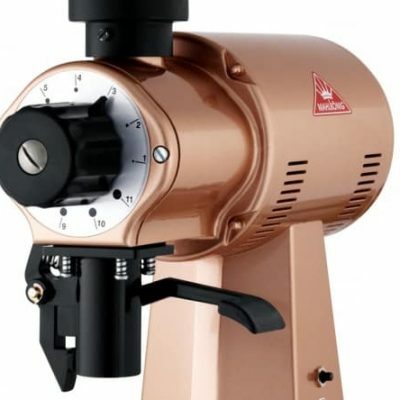 Our grinders are truly designed with the user in mind as every aspect of the pre-brewing process required to make the finest and tastiest coffee is paid close attention to. These machines will turn out to be hugely worhwhile investments and will surely improve any coffee bar or cafe’s coffee quality. See how it can improve your espresso today!